If the kids could use some new sneakers, today only you can grab your choice of selected C9 by Champion sneakers for $13.79-$14.99 shipped (regularly $22.99 – $24.99) (scan to the bottom of the page for the deal). They come in several colors for boys and girls and include children and toddler sizes. Target offers free returns at the store if they do not fit for any reason, so you certainly cannot go wrong. 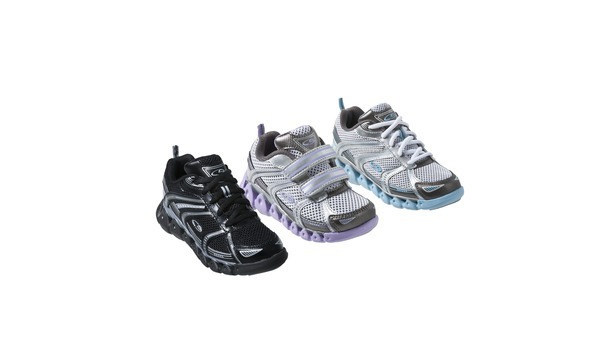 I just grabbed a pair for my daughter – I have been wanting to get her a new pair of sneakers for school. They are too cute and I love the color choices.